New Resorts Added for Winter 2018/19! Looking for inspiration for your 2018/19 ski holiday? Look no further. Next season we are offering 7 night holidays for the first time in these amazing resorts. Why not try somewhere new in 2018/2019? 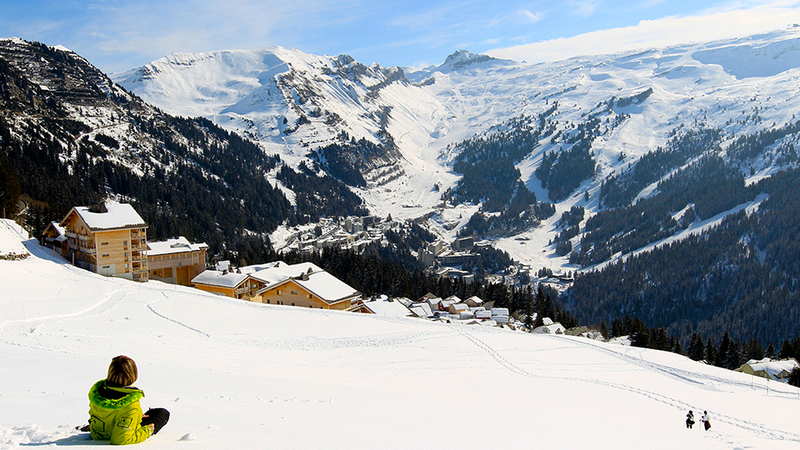 Flaine offers practical ski-in/ski-out accommodation in one of France’s largest linked ski areas, the Grand Massif. Undoubtedly the beating heart of the ski area, as well as being the biggest town Flaine also offers the best skiing in the Grand Massif, with a range of terrain for all abilities. If you like the sound of the extensive skiing of the Grand Massif, but are looking for a slightly smaller-town feel, Flaine’s neighbour Les Carroz could be for you. A big hit with families, due to its serene location and protected and quiet beginner area, the 1 and a half hour transfer from Geneva makes this one of the most easily accessible resorts in France. A fantastic base for those looking to ski the Three Valleys, Courchevel and Meribel in particular, for a fraction of the price. Skiing around La Tania is tree lined, with the resort lying at 1400 metres, and further afield lies the 600kms of the largest ski area in the world, with all ski needs catered for. Recent developments have seen more picturesque and traditionally styled architecture appearing in Les Menuires, making this a great base for a week exploring the Three Valleys. 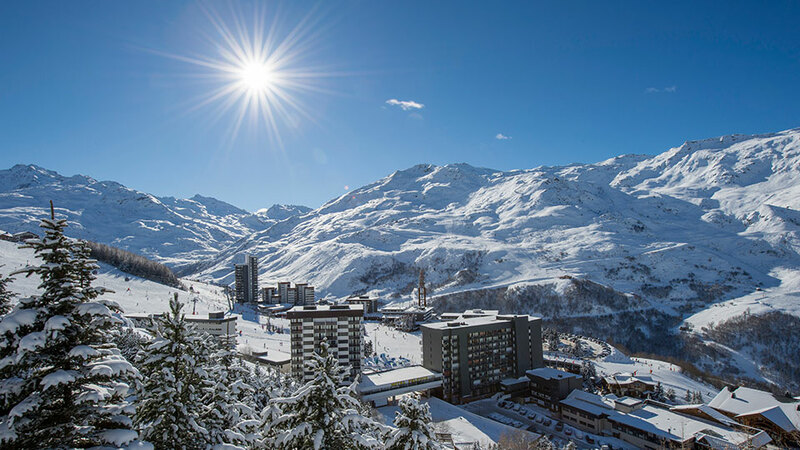 The resort’s position below Val Thorens gives easy access to some of the highest and most snow-sure slopes in the ski area, meaning great skiing all season long. One of the most well-known resorts in the Alps, set against a backdrop of the highest mountain in the range, Mont Blanc. 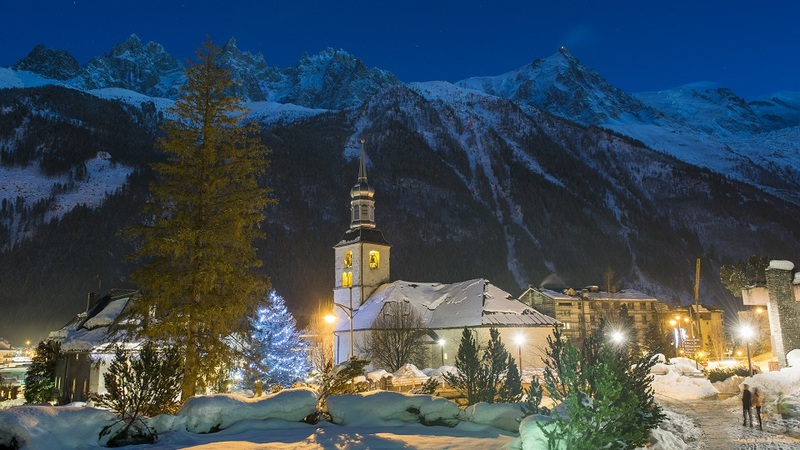 Chamonix is famous as a Mecca of off-piste skiing, but all levels can enjoy a stay in any of the 5 main areas which make up Chamonix Valley, with a free bus connecting all villages. 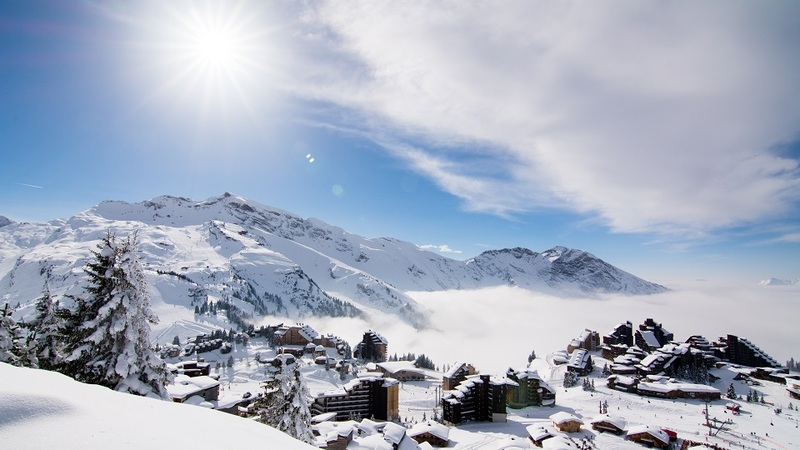 Amazing skiing is on your doorstep in Avoriaz, with its altitude of 1800 metres meaning you can step straight out onto the slopes. 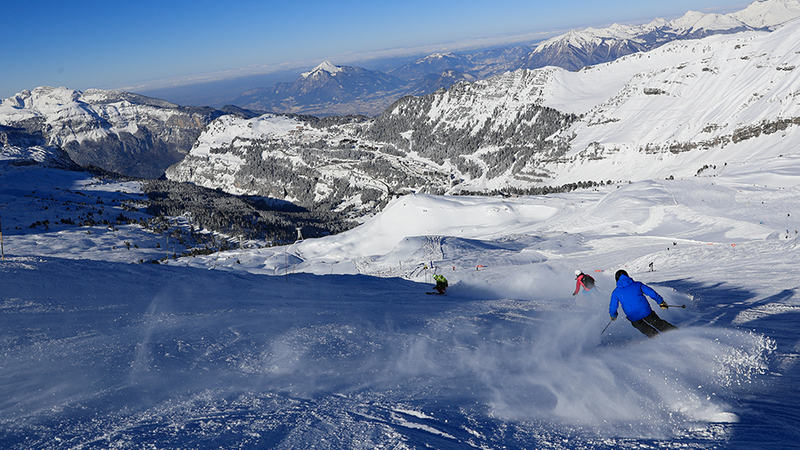 The Portes du Soleil area is a firm favourite with snowboarders, with plenty of boarder friendly slopes, five snowparks and a super pipe. And it comes with the added benefit of being a car-free resort, so hop on a horse-drawn carriage for a great way to get around. Share the post "New Resorts Added for Winter 2018/19!"